HMS students that are entering the following grades for the 2018-2019 school year need to purchase or check out the following books from a public library to read over the summer. Students may need a copy of the book for the English class for the first few weeks of school as well. 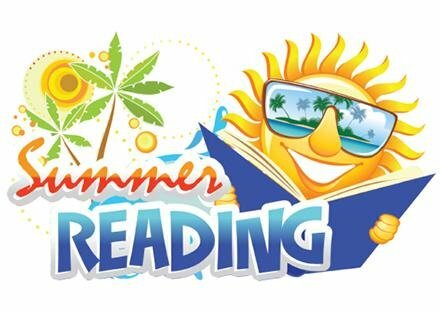 Please contact the school office if you have any questions about summer reading.